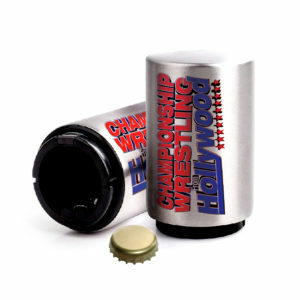 Over the last three weeks, we’ve seen a recurring video on Championship Wrestling From Hollywood. Quick flashes of Tokyo lights paired with forceful strikes and dazzling dives re-introduce the viewers to a man that many CWFH fans have not forgotten. 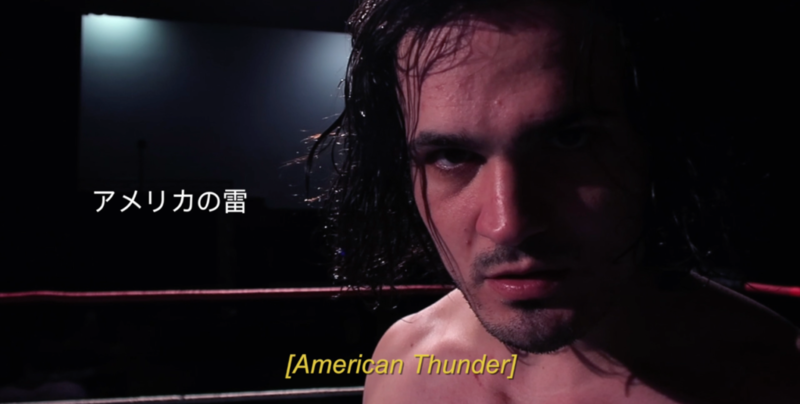 A straight-laced competitor we once knew simply as Dicky Mayer will be returning with the new moniker of “American Thunder” to reflect his improved in-ring style. But where has Dicky Mayer been the last few months? After failing to capture the United Wrestling Network World Tag Team Championship at this year’s Red Carpet Rumble, the 2017 PP3 Cup winner had a lot to think about. Mayer turned to his mentor and training partner, Ryan Taylor, for advice on how to pick himself up after getting knocked down. Taylor took a look at Mayer as if he was looking at a younger version of himself and the answer became clear: Go to Japan. Like his mentor before him, Dicky Mayer spent three months this year training and wrestling in Japan at the Kaientai Dojo. Under the tutelage of Japanese Wrestling Legend Taka Michinoku, Mayer reshaped his in-ring approach into something that he himself didn’t think possible. 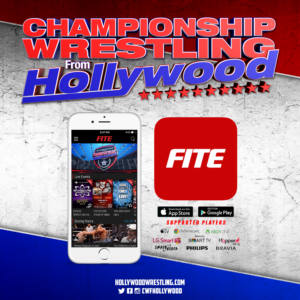 HollywoodWrestling.com caught up with Ryan Taylor to ask how training at the Kaientai Dojo changes you as a wrestler. “It gave me confidence and proved not just to the world, but to me, that I was ready for the next level,” says Taylor. “I think Dicky Mayer is ready too.” A stamp of approval from Championship Wrestling From Hollywood’s first Triple Crown Winner is a huge sign of respect for the young Mayer and one that Dicky does not take lightly. What can we expect from Dicky Mayer now that he’s combined elements of American Style, Mexican Lucha Libre, and Japanese Puroresu into his aresenal? Keep your eyes peeled and your ears to the ground as we bound towards the premiere of “American Thunder” on Championship Wrestling From Hollywood.